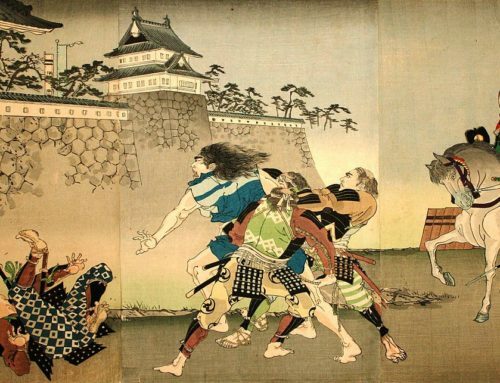 Kagiya no Tsuji was one of the three great vendettas of the Edo period, alongside Chushingura (The 47 Ronin Story) and The Soga Brothers Incident. 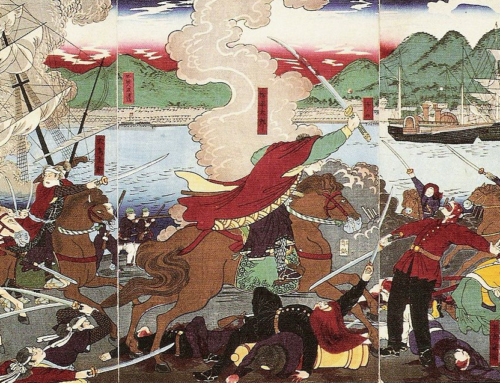 The Kagiya no Tsuji Incident took place on December 26, 1634, at Otamachi, about 400m west of Iga Ueno Castle. 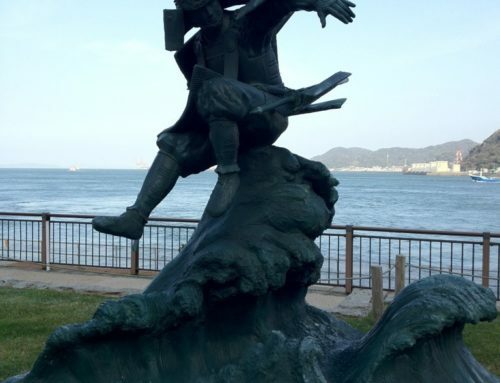 The incident began in mid 1630, when Watanabe Gendayu, a favorite retainer of the Lord of Okayama, Ikeda Tadao, was cut down by another young retainer. Kawai Matagoro, then aged 19, had approached the 17-year-old Watanabe Gendayu, and expressed his feelings for the youth. Gendayu turned him down, and in a fit of rage, Matagoro killed him, and fearing retribution, then fled to the safety of Edo, where he was hidden away by the Hatamoto, Ando Masayoshi. Ikeda Tadao demanded Matagoro be handed over to him for punishment, but Ando refused, and a conflict arose between the Okayama Ikeda clan and the Hatamoto, Ando. Ikeda Tadao later contracted chicken pox, and died, but not before penning a will that demanded that Gendayu be revenged, and Matagoro be sought and brought to justice. 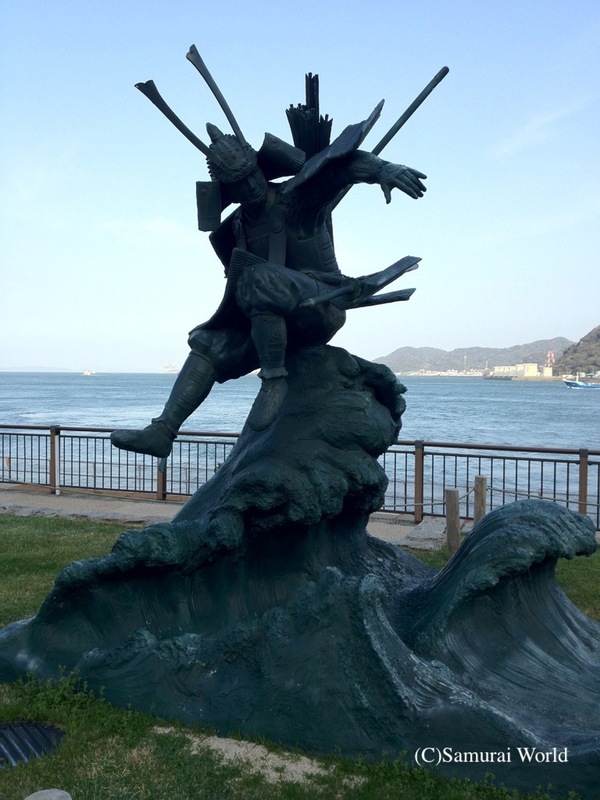 Watanabe Gendayu’s elder brother, Watanabe Kazuma then sought to fulfill Lord Ikeda’s will, and seek revenge. He engaged the services of his brother-in-law, the swordsman Araki Mataemon as his second, and three of Araki’s followers, making a band of five to hunt for Matagoro. 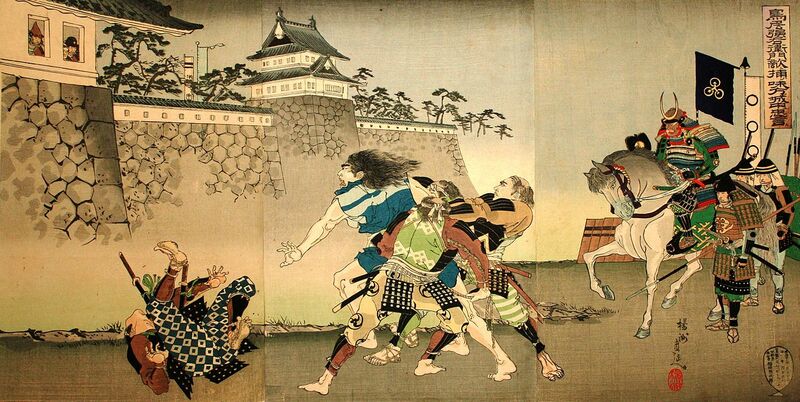 Matagoro had by then fled to Nara, but when his whereabouts were discovered and realizing his enemy were closing in, he decided to again flee to Edo. 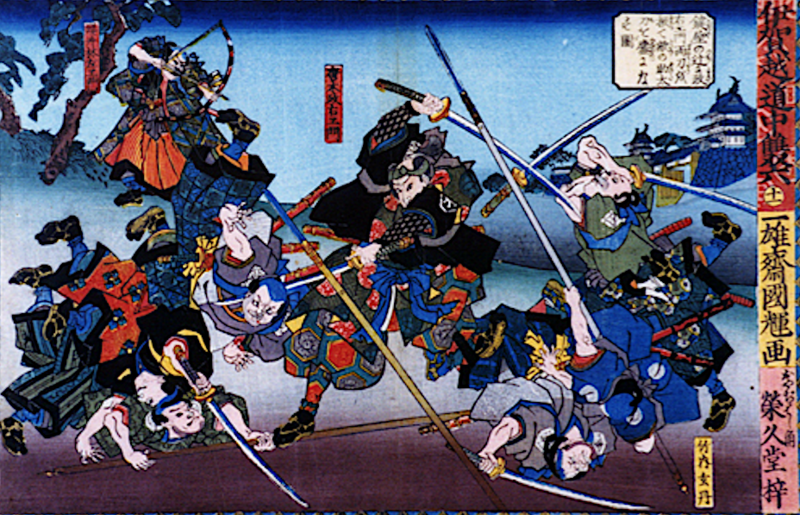 Accompanied by his ten samurai guards, and a large number of supporters, he was ambushed in Otamachi, Iga Ueno, at the Kagiya no Tsuji tea house where the heroes had been waiting. The tea house was located on the busy intersection of the Ise Road and the Nara Highway. A great brawl ensued, in which 36 were said to have been killed, among them Matagoro. Lord Ikeda’s will was upheld and Gendayu was revenged. It is believed that the Todo clan of Tsu Castle had sent a large contingent of men to surround the area to prevent Matagoro from escaping. The duel is said to have lasted about five hours, with more posing, shouting and facing off than actual sword fighting. 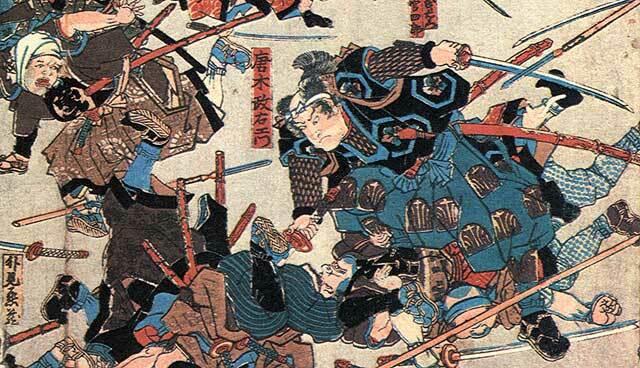 Late in the afternoon, a short melee resulted in Matagoro being injured on the arms before being cut down. The site of the vendetta is now a historical park, and features a re-creation of the original tea house. 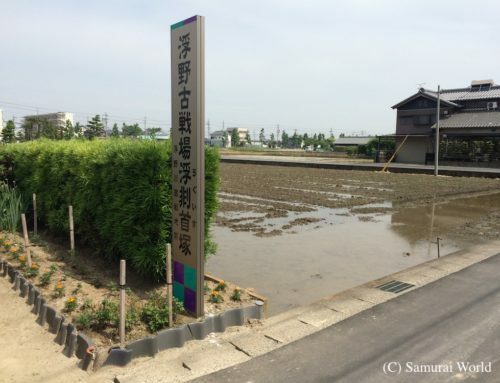 The Igagoe Museum has the original oath written by Araki Mataemon addressed to Tonami Matabei, sword master of Toda domain, and many artifacts relating to the vendetta, including Nishkie, woodblock prints illustrating the event. The incident has been remembered in kabuki and bunraku plays, in novels, TV and movies.